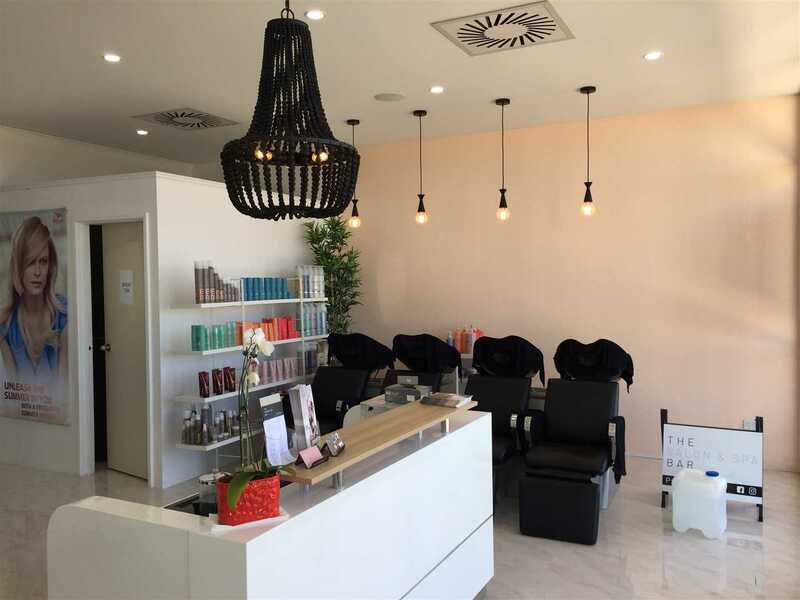 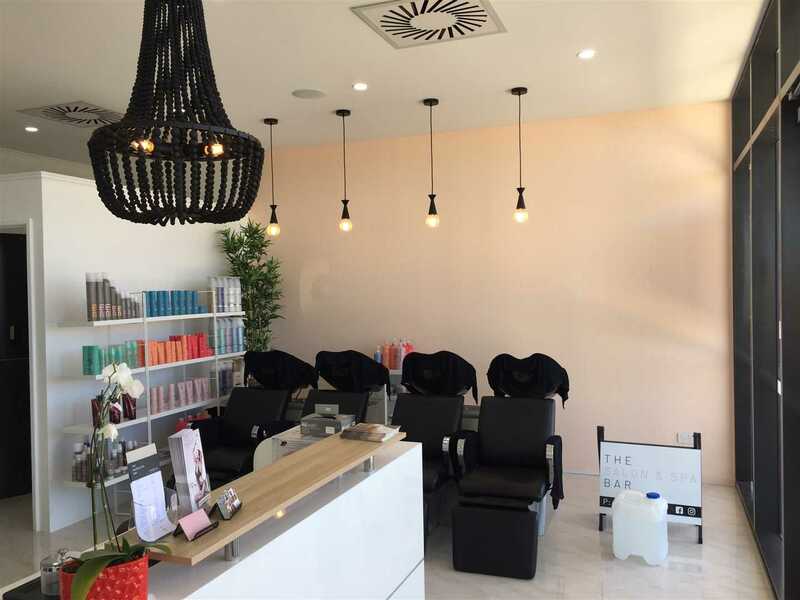 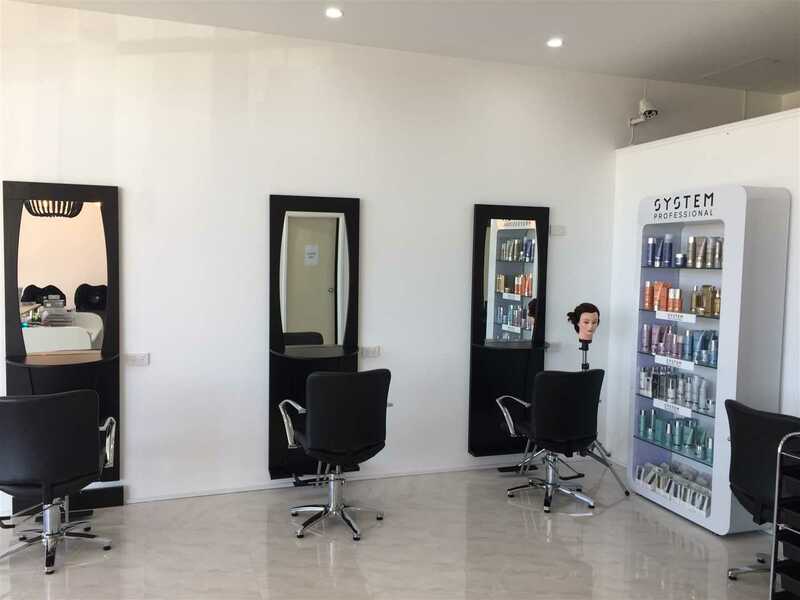 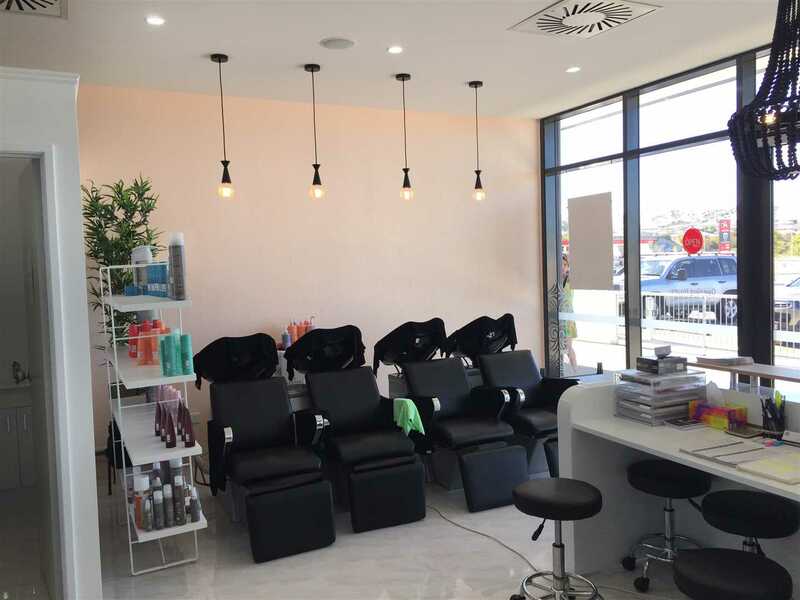 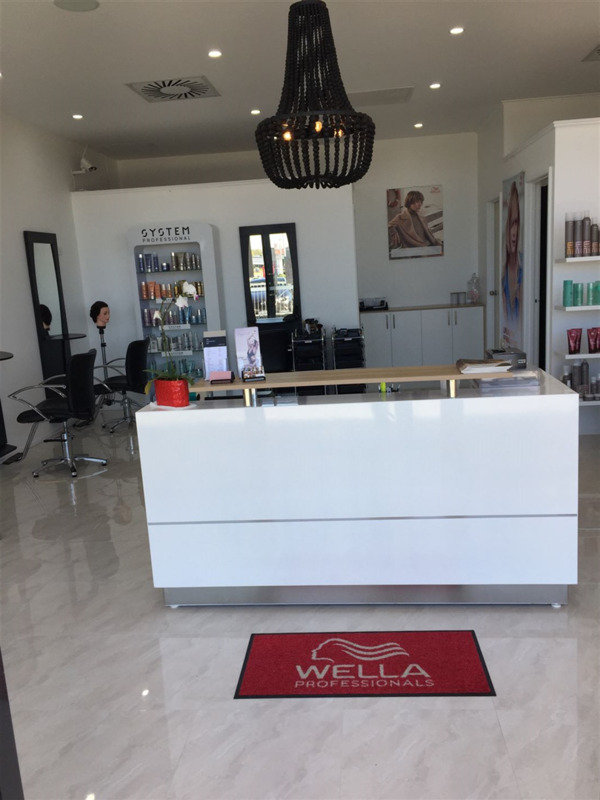 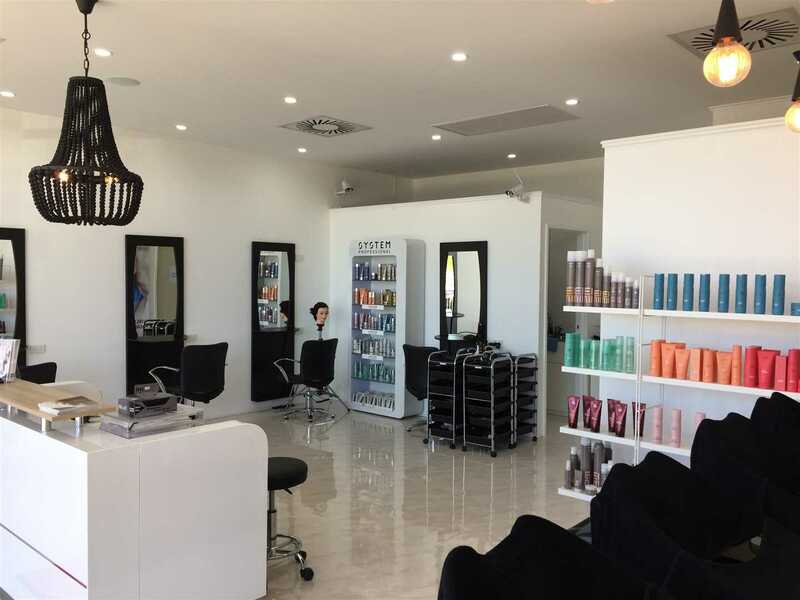 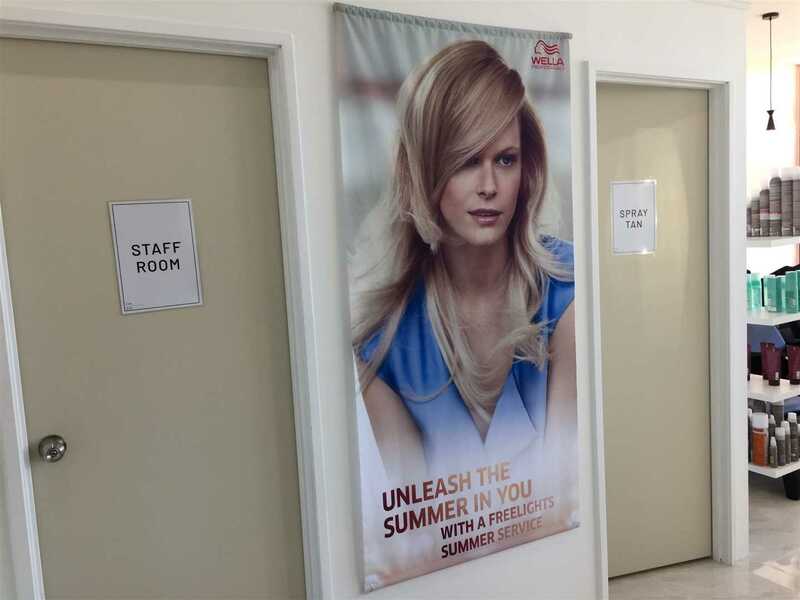 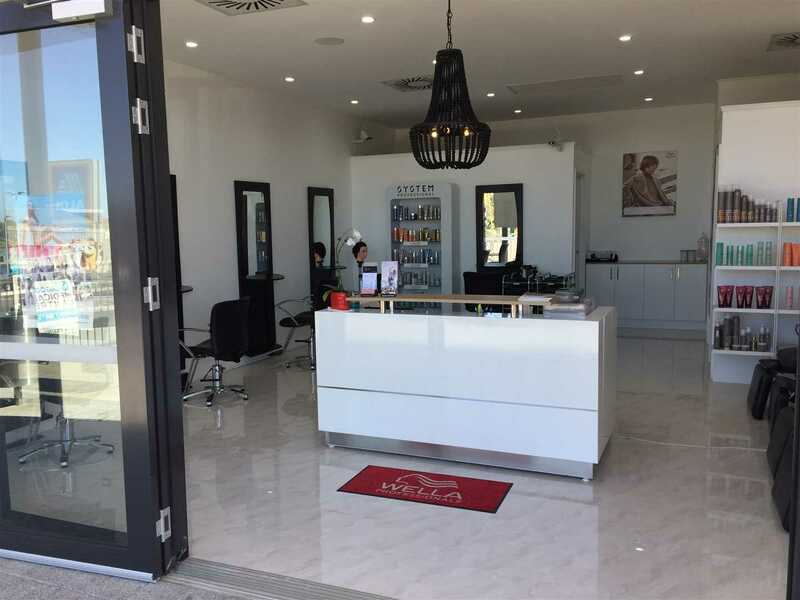 This very stylish hair studio is located in a busy area south of the river. 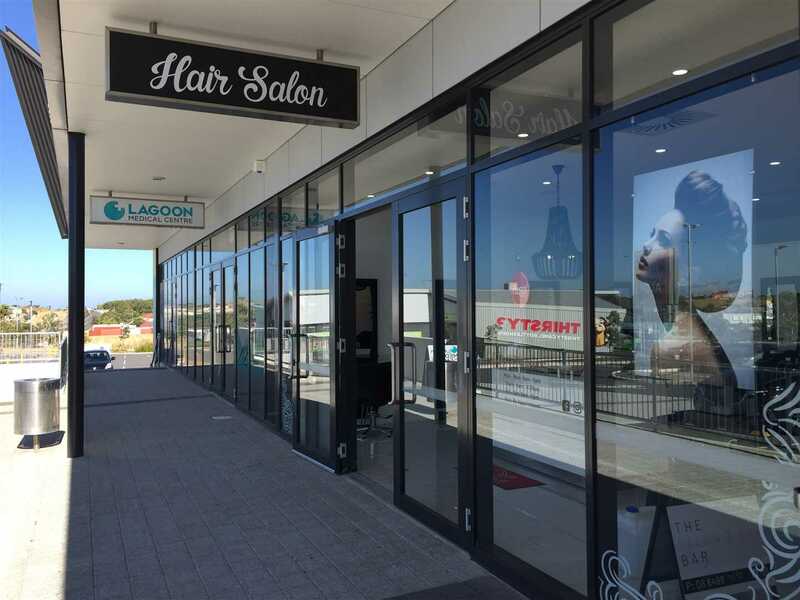 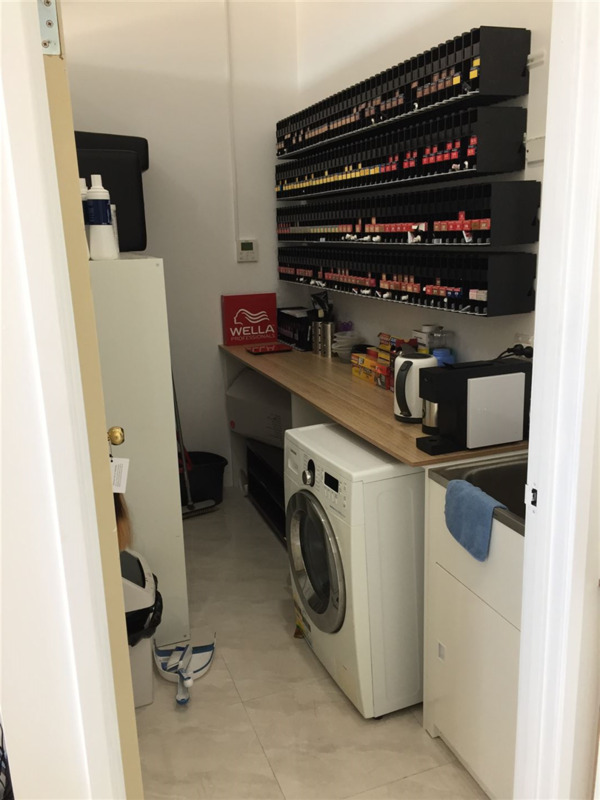 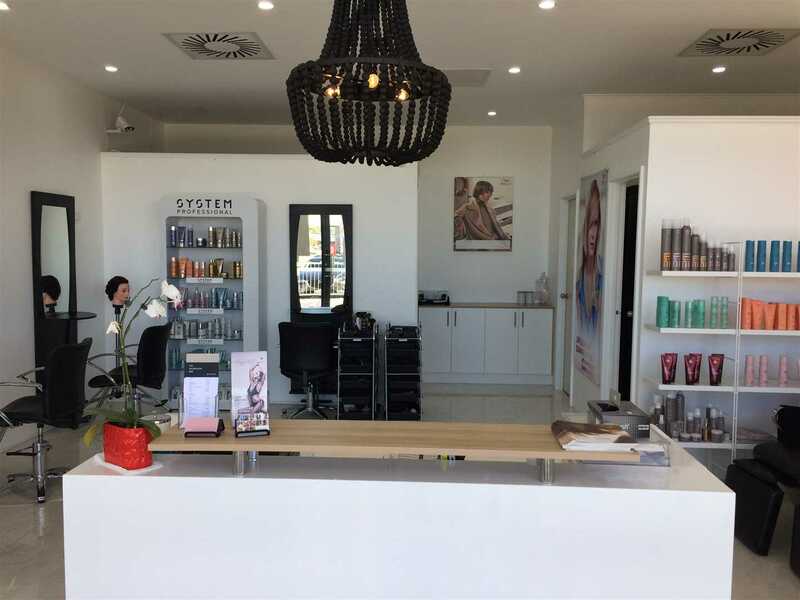 Located in a business precinct that is continuing to develop due to recent improvements in the local area, the business enjoys consistent profits. 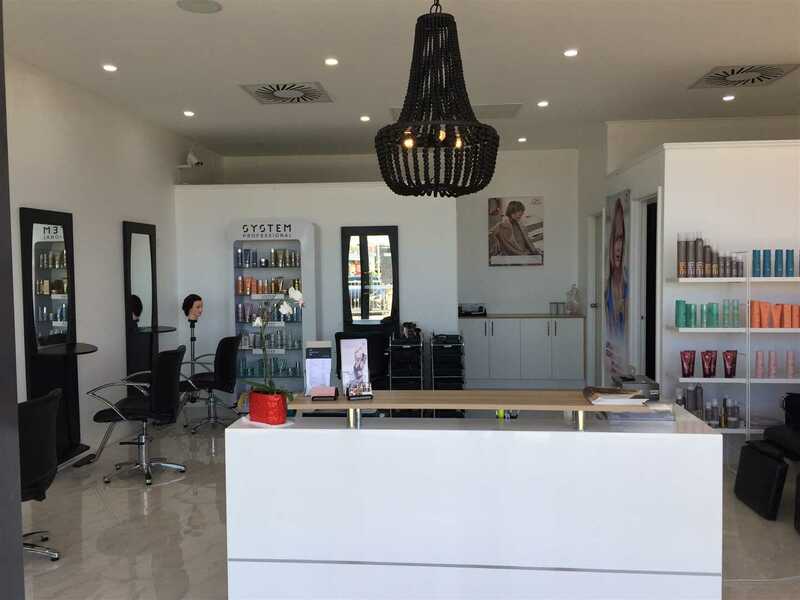 The business has a well-earned reputation and positive reviews for providing high-quality services. 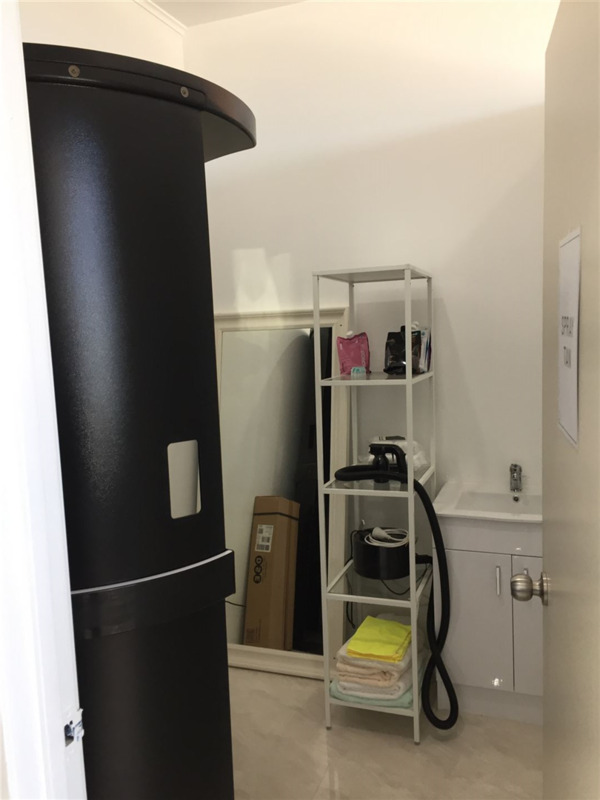 Take advantage of this fully established business which includes all the necessary equipment, as well as the added bonus of being able to step in and build on a dream from day one. 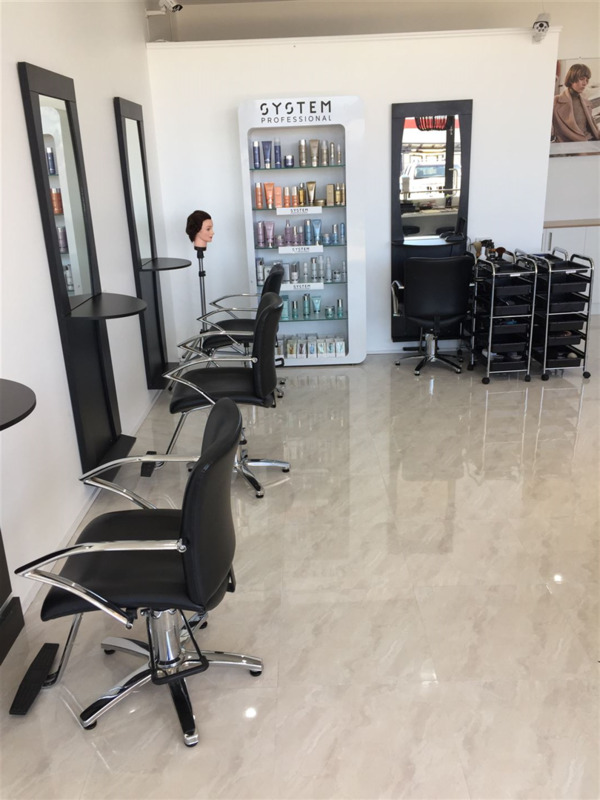 Don't delay, make an enquiry TODAY! 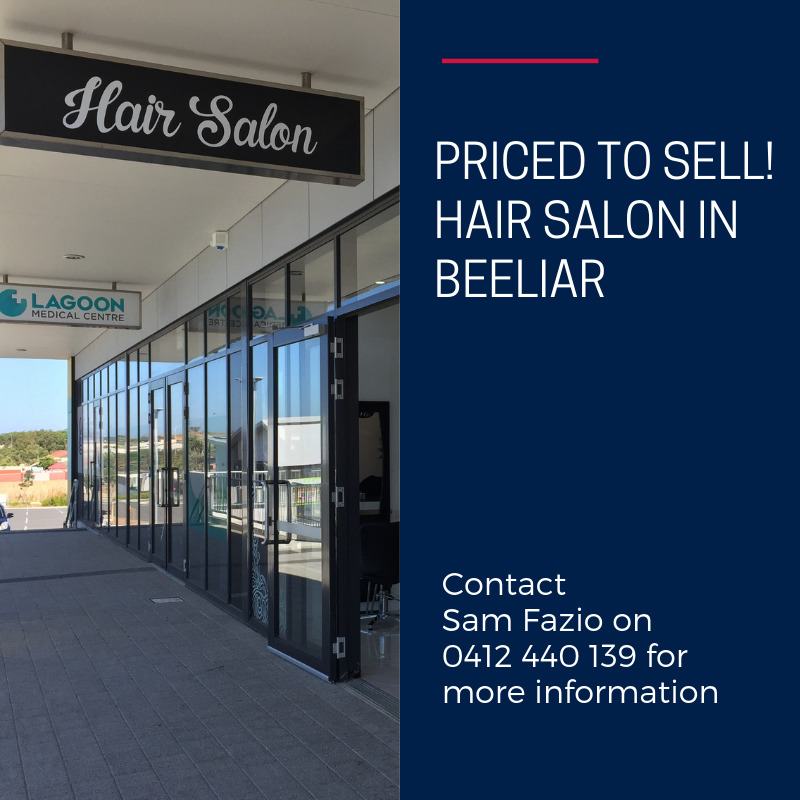 Contact Sam Fazio on 0412 440 139 for more information on this great opportunity!